Guavas have a very distinctive flavor and scent that doesn’t get nearly enough attention. This luscious little fruit is actually a super fruit because it has so many healthy compounds. Even the bark and leaves of the tree are loaded with health benefits. As you can imagine, guavas are high in vitamins A and C, but did you know that one little guava has four times the vitamin C of an orange? It also has 10 times the vitamin A found in lemons. Guavas contain almost no fat, but they do have plenty of potassium, fiber, calcium, and folate, and iron, phosphorus, along with vitamins B2, K, and E. Whew! How do they pack all that healthy goodness in one little fruit?! Guavas can be consumed just as they are, right off the tree (organic of course! 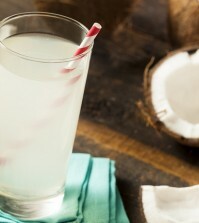 ), and they make a super sweet juice that needs no sugar. You can also find guava jam, jelly, candies, and sauces. If you haven’t tried guavas, or if you haven’t tried them lately, keep reading! We have 15 surprising things you never knew about guavas that will have you eating more of them. Even the leaves of the tree have things to offer us! Guavas are rich in a mineral that most Americans are deficient in — magnesium! Magnesium supplements are difficult for the body to absorb, which makes getting your daily requirement of magnesium easy, if you eat a few guavas. 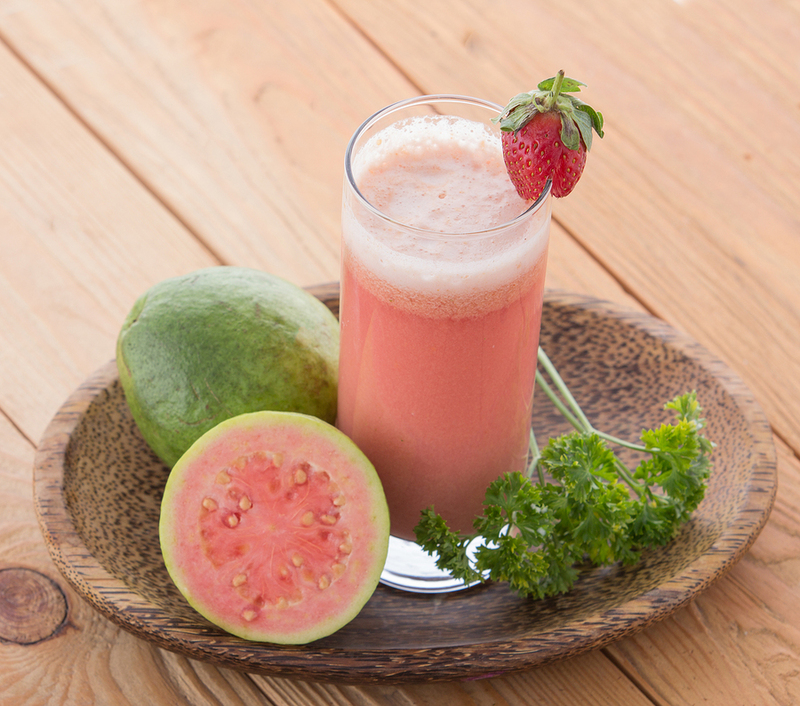 In today’s stressful environment, drinking guava juice or eating guavas can get you muscle-relaxing magnesium.